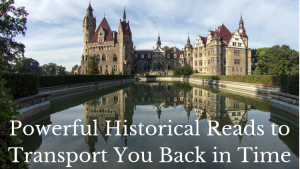 Historical romance offers an escape like no other, as it provides not only a sweeping, sensational love story to get lost in, but the opportunity to whisk readers away to explore and be immersed in an era and a place long past. 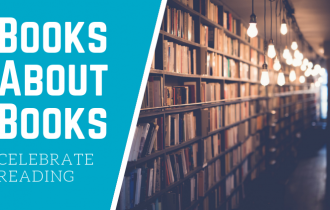 These novels will take you back in time—but the stories are timeless. 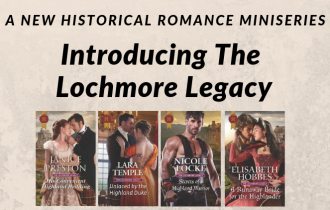 Whether set in the Scottish Highlands during the eighteenth century or Europe in the aftermath of World War I, the tension, drama and romance never fade, from “How do you do?” to happily ever after. 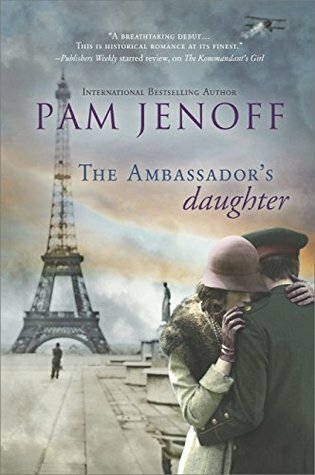 Brought to Paris by her father, a German diplomat, Margot Rosenthal contemplates returning to Berlin and a life with Stefan, the wounded fiancé she hardly knows anymore. 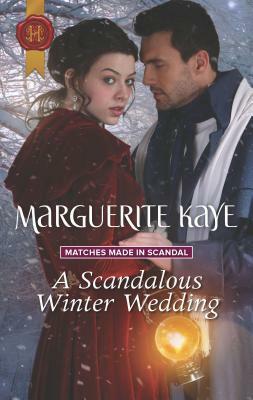 Torn between duty and the desire to be free, Margot strikes up unlikely alliances: with Krysia, an accomplished musician with radical acquaintances and a secret to protect; and with Georg, the handsome, damaged naval officer who gives Margot a job—and also a reason to question everything she thought she knew about where her true loyalties should lie. 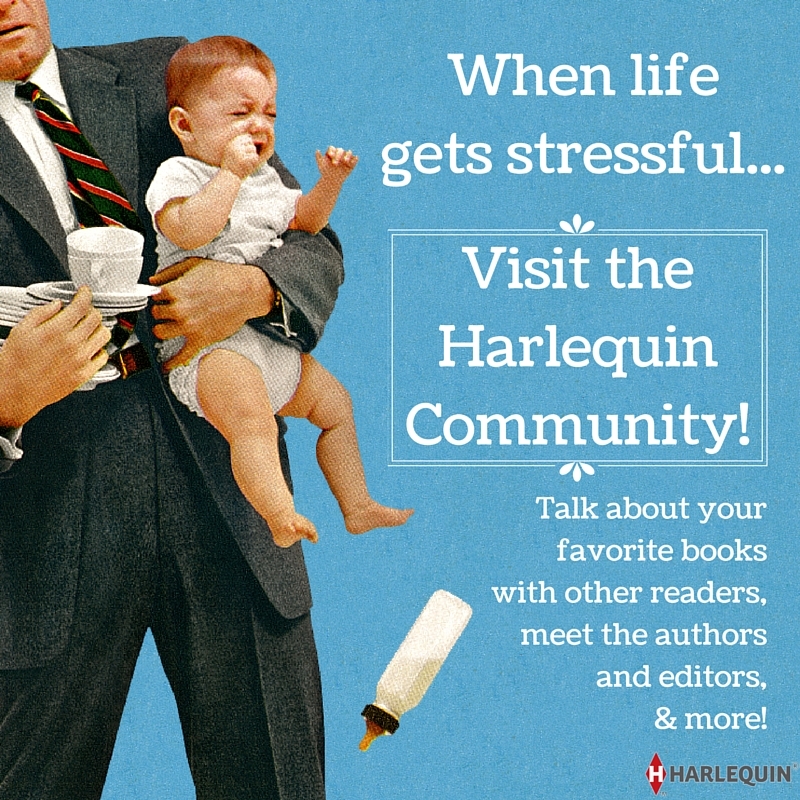 When a prominent family faces a major scandal weeks before their daughter’s wedding, they turn in desperation to fixer Nichol Bain—and he understands the issue immediately. The family’s ward, Maura Darby, has caught the wandering eye of the groom. 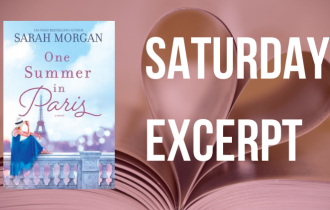 Nichol escorts Maura toward an aging bachelor for her to marry, but Maura has no interest in marrying a stranger, especially when her handsome traveling companion has captivated her so completely. 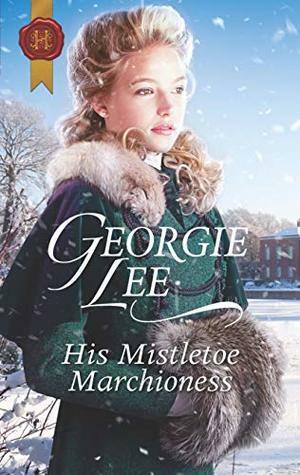 When widowed Lady Clara Kingston discovers that Lord Delamare is a guest at the same Christmas house party, her instinct is to run. Six years ago, Hugh broke her foolish heart. Dare she believe he’s truly a reformed rake? She’s secretly thrilled every time he looks her way, but she’ll have to trust him if she’s to reclaim his kiss underneath the ever-present mistletoe. Deborah Frazier fled St. Louis to escape marrying a man she didn’t love. In Cowboy Creek, Kansas, she’s found shelter, friends and a job. All that’s now in jeopardy, thanks to a handsome newcomer. Undercover Pinkerton agent Adam Halloway is hunting for his family’s greatest enemy. 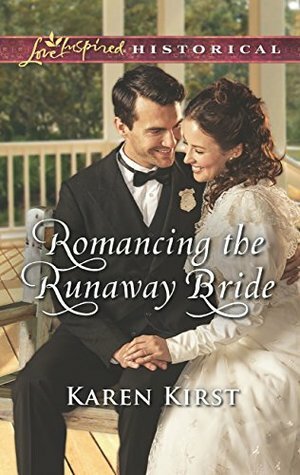 The pretty baker at the boarding house is certainly hiding something—but as evidence against Deborah piles up, can Adam trust his heart and make Deborah a bride at last? 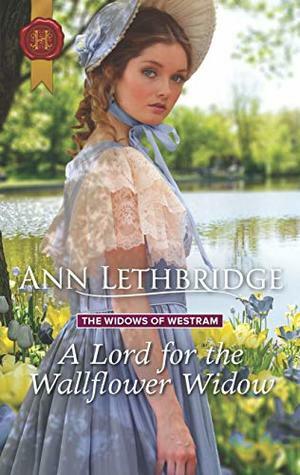 When widow Lady Carrie meets charming gadabout Lord Avery Gilmore, she is shocked by her intense reaction to him. She’s never before longed for wifely pleasures, and it takes all of her courage to propose that he show her them! He might be taken aback by her request, but as Carrie learns firsthand, this lord will take the challenge very seriously. 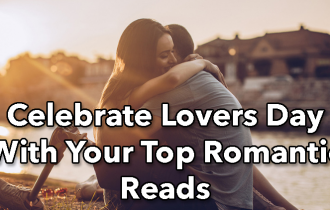 Kirstin Blair has spent seven years trying to forget brooding Cameron Dunbar. Now self-made man Cameron needs her help to recover his missing niece, and Kirstin must face the truth—seeing him again sparks the same irresistible attraction that first brought them together! She must decide: resist, or give in to temptation and risk Cameron discovering everything she’s fought so hard to protect.